While Microsoft has announced and promised new tech in the past, they have also backed out from releasing the ones that were eagerly awaited. One Zachary Hinski took to Change.org to ensure Microsoft Andromeda doesn't meet with the same fate. 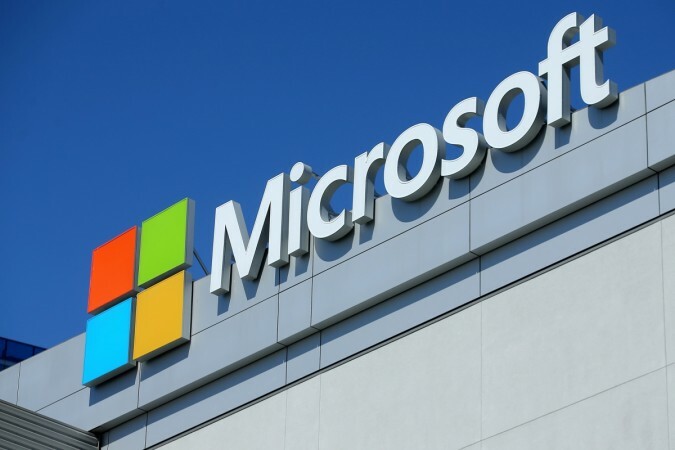 The market is eagerly waiting for the arrival of an upcoming dual-screen smartphone, which Microsoft is being rumored to release in the future. Although the company hasn't confirmed anything or made an official announcement yet; the Surface chief Panos Panay recently teased it with a clever tweet. Yes, about the much anticipated Andromeda. However, since it's Microsoft we're talking about; Andromeda could any day move to the list of the devices that Microsoft has held back from release even after vigorous testing and many promises. That was what happened to the fate of Microsoft's Courier dual-screen tablet concept and also the Surface Mini. So, now, to ensure that Microsoft can't put Andromeda on the chopping block, fans have decided to take things into their hands. Microsoft enthusiasts have created a petition to save the Andromeda. One Zachary Hinski has created a petition at Change.org and is now asking others to join in, in order to save the fate of Microsoft Andromeda. As of the time at which this article was published, more than 9,000 people have signed the petition. I'm doing this petition to see how many people would buy this phone if Microsoft would release it. Money is power and if a lot of people want a Surface phone like the ones in the leaks then they will be forced into action as everyone knows Microsoft wouldn't be able to give a reason on why not to do it to their investors, as its too much of a money opportunity to miss." We have already seen quite a few third-party concept renders and undoubtedly, it looks stunning. Reportedly, the actual prototype of the device looks quite similar to the renders. David Breyer, the man who had shared some initial renders of Andromeda in December 2017, has once again shared another probable set of photos on Twitter. The pictures feature the device being used in laptop mode as a productivity machine and also as a gaming device along with a virtual Xbox One controller. According to certain reports, in the internal documents, Microsoft is describing Andromeda as a "device form factor that brings together innovative new hardware and software experiences to create a truly personal and versatile computing experience" which will be "new and disruptive."